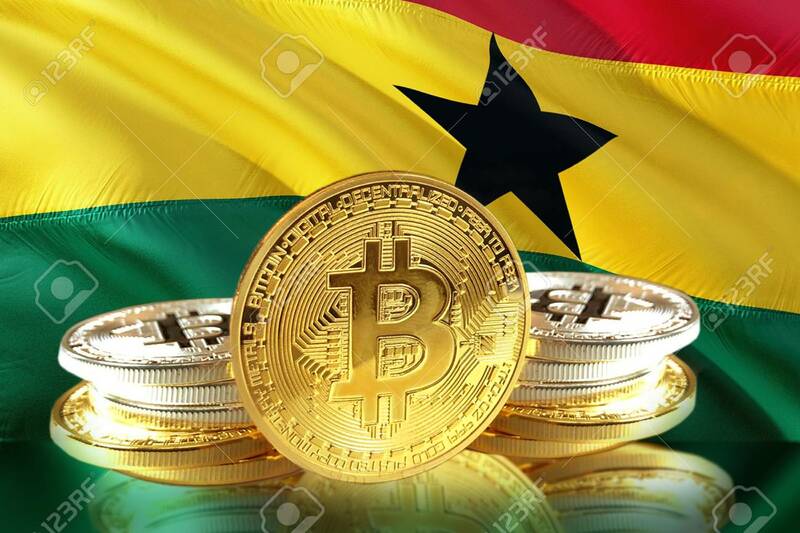 Cryptocurrency transactions and investments both involve a lot of risks and this fact is probably the main reason why Ghana hasn’t settled on a decision yet. The Member of Parliament for Juabeng, Ama Pomaa Boateng agrees with the Securities and Exchange Commission’s (SEC) plans to license and impose a regulatory framework on crypto coins in Ghana. According to her, cryptocurrencies will offer several benefits to Ghana’s economy. While other Ghanaian MPs, including Chairman of Parliament’s Finance Committee, Dr Mark Assibey Yeboah are warning citizens against investing in these digital coins, Ama believes that the virtual currency can transform the way Ghanaians bank and make financial transactions. ‘’Mr Speaker, in today’s digital economy, there’s an urgent need for members of this House to expand our knowledge and pioneer legislation that recognises the blockchain technology and virtual currencies,” she said during a parliamentary debate. The Bank of Ghana also has its take on crypto coins. The Secretary to the Bank of Ghana, Frances Van-Hein Sackey, responded to the recent Global Coin Community Help (GCCH) scam stating that ‘the Bank of Ghana will not be liable for the refund of any deposit lost by a depositor’ dealing with cryptocurrencies. He made it clear that such crypto dealers in Ghana should do so at their own risk. 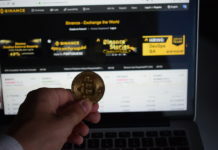 Previous articleWhat The Hell Is an Initial Exchange Offering (IEO)?